April sets are up for you to buy! Here are your new sets for the month of April.. I hope you love them like we do :) but first remember the kit I promised to show you.. well here it is too..
Christine made this adorable card too.. using the freebie for the month of April.. Make 'em laugh..she turned the mustache and nose upside down.. so amazing right? 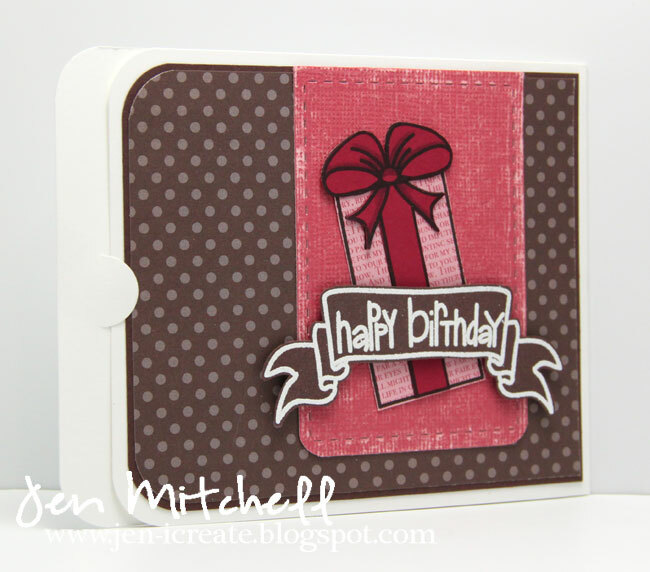 And it's Jen here, with a card using the super-fun wish BIG stamp set. 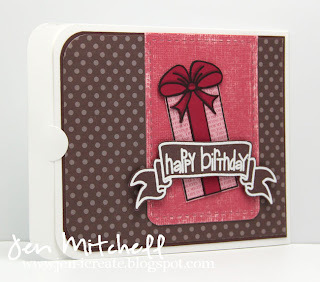 And what's extra fun about this card is that it doubles as a gift card holder! I added a little pocket on the inside to slip in a gift card! I don't know about you.. but my hubby is a JOKESTER.. so this is a perfect set for him and all men out there..
Easter Bunny is bringing you some inspiration! 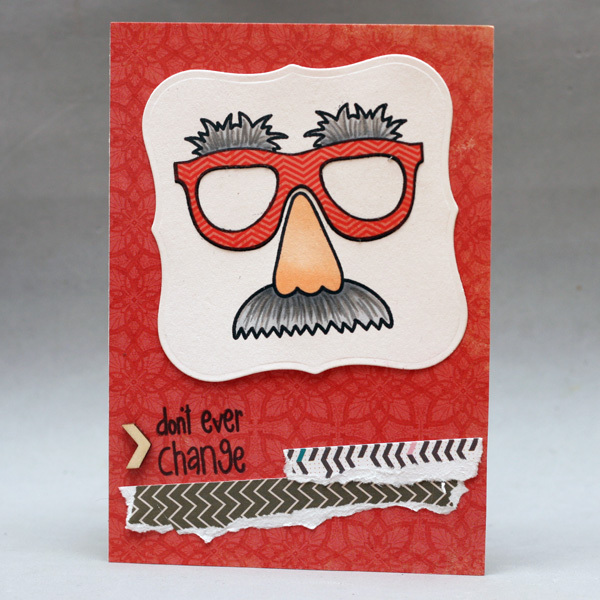 Next I have a manly birthday card to share using this month's new release stamp set~ Make 'Em Laugh. Happy Easter from sunny Central Alberta! Melissa here with a quick card using Wings of HOPE - this month's free set with a purchase of $40 or more and today's the last day of March...what are you waiting for? Hey all! 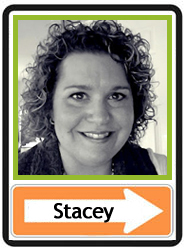 It's Stacey...and I was definitely inspired by the happy and sunny photo collage this week! 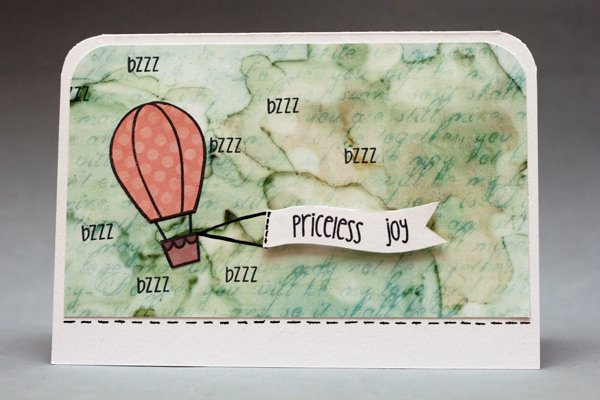 The happy pink, yellow, and green layers worked well with the fantastic sentiment from a new stamp set called Life is Short that will be released tomorrow! Happy Good Friday! Kasia here, all of that gorgeous pink caught my eye, as did the light and airy feel to the photos. Which made me nostalgic and thinking about my friends. 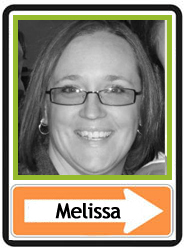 I used the new sets, Wish Big and Tag Alongs, as well as All About You. Good morning!!! 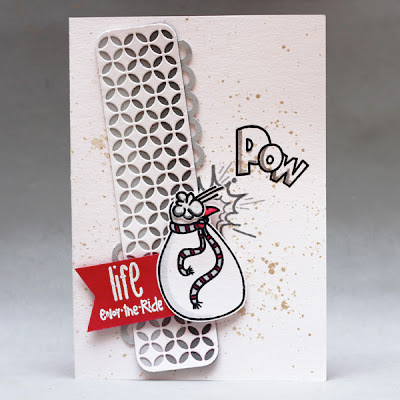 Time for our last day of SNEAK PEEKS! 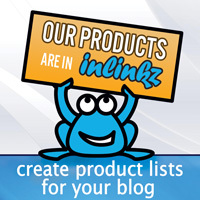 And more giveaways!!! We'll be giving this new set, Wish Big away to a lucky lady (or gentleman) today. 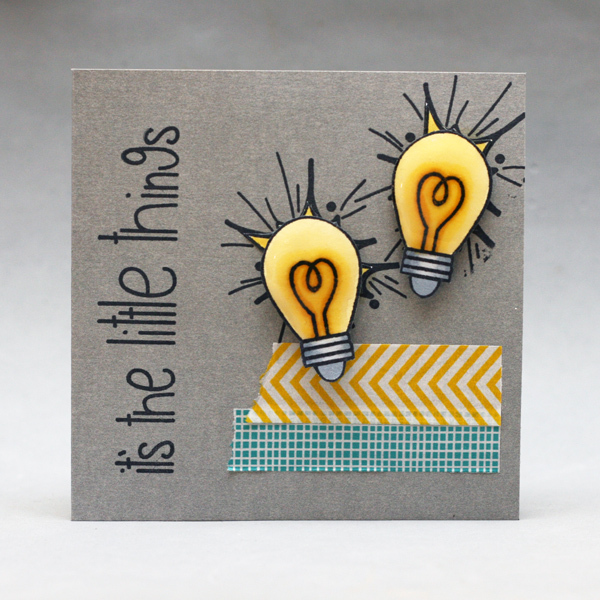 Remember to come back tomorrow, too, because we'll be posting our new Be Inspired Challenge with more chances to win TAWS stamps! 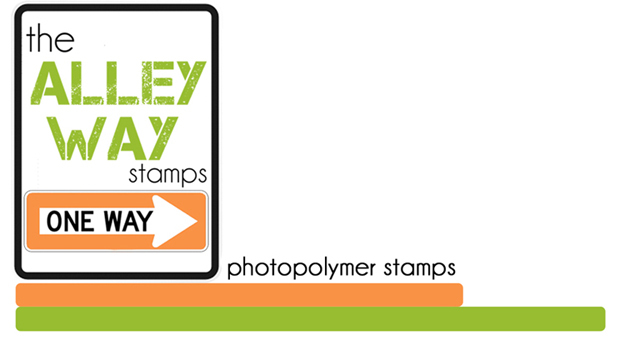 Our hop will be on Saturday and we'll give away ALL THREE sets to one lucky stamper! So you see, we're partying all week long! Good morning!!! Ready to see some more SNEAK PEEKS?!? And don't forget about the giveaways!!! We'll be giving this new set, Life is Short away to a lucky lady (or gentleman) today. Remember to come back tomorrow, too, because we'll be giving away our last new set as well! Our hop will be on Saturday (we're skipping Friday, that's the new Be Inspired Challenge) and we'll give away ALL THREE sets to one lucky stamper! 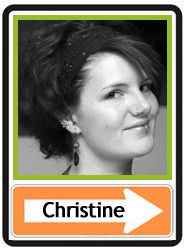 Hello everyone, Christine here! Don't you just LOVE sneak peeks? 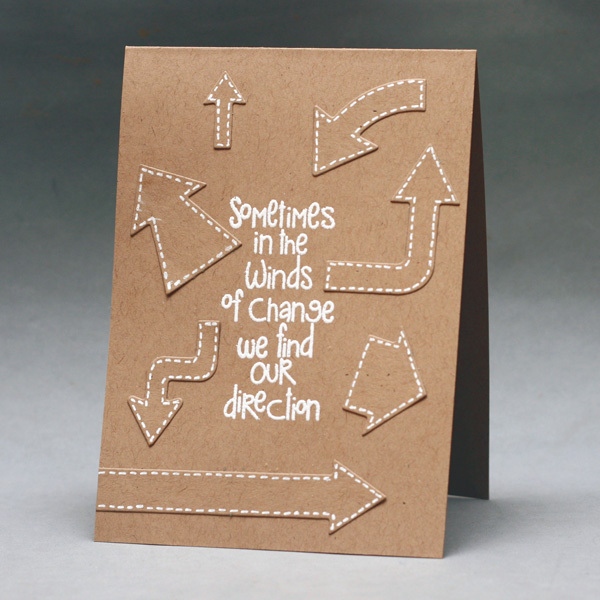 This is what I have got for you: A Kraft-on-Kraft card, using one of the sentiments from Life is Short. Hi all! 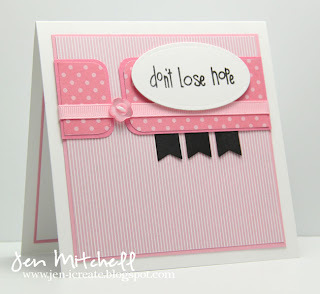 It's Jen here and I've got a pretty pink creation for you showing off one of the sentiments from Life is Short. This is a fantastic set, chock full of inspiring and comforting phrases and I know you're going to love it! 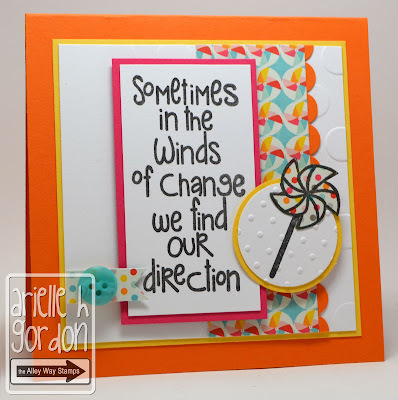 Hey, Arielle here with my sneak peek card using Life is Short and the pinwheel form Tiny Treasures. This set has some really cool sentiments that will make great focal points! 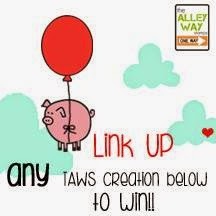 And with sneak peeks come giveaways!!! 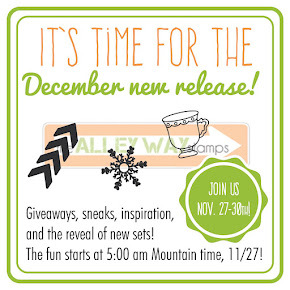 So remember to come back tomorrow and Thursday, because we'll be giving one new set away each day of Sneak Peeks. 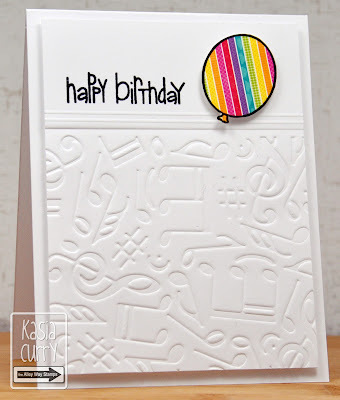 We will have our hop on Saturday (we're skipping Friday, that's the new Be Inspired Challenge) and we'll give away ALL THREE to one lucky stamper! What a F-U-N stamp set this is! 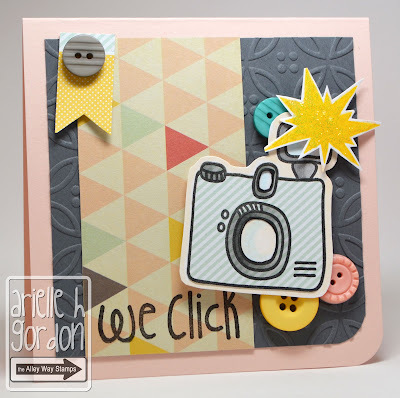 Stacey here with a happy creation using the new Tag-alongs stamp set with a fun tag stamp, a few mini images, sentiments, and some fabulous arrows:) I'm in love, and I know you will be, too! It's Kim. 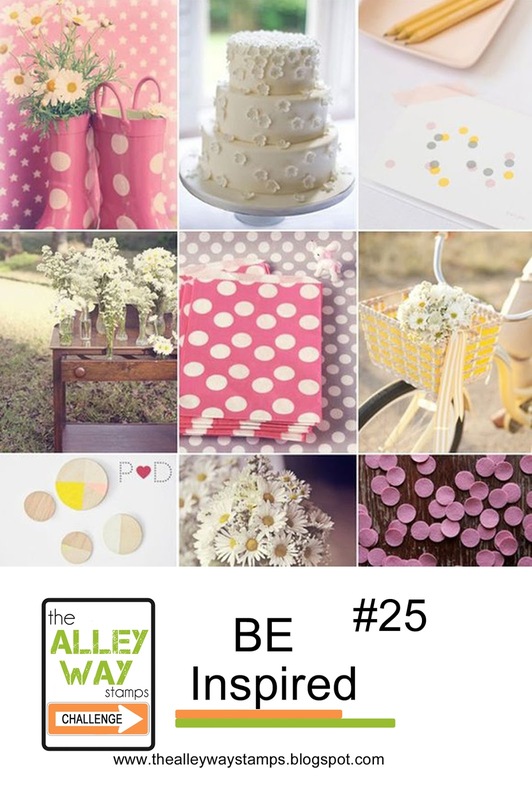 There is such a variety in Tag-Alongs - even some great chevron and polka dots borders. But I went for just one-layer and used the Santa. Hi everyone!! 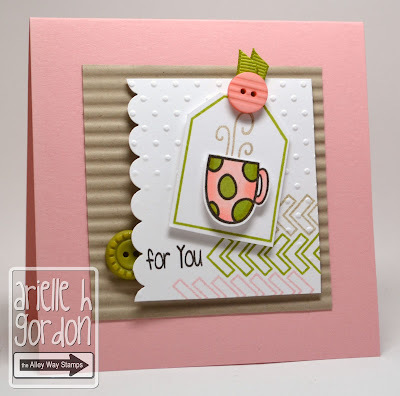 Jessica here with a welcome home card using the adorable mini house and sentiment from this fun Tag~Alongs stamp set. 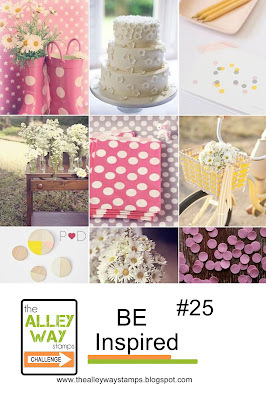 I love that these images can be paper pieced so beautifully with pattern papers to match all your projects! 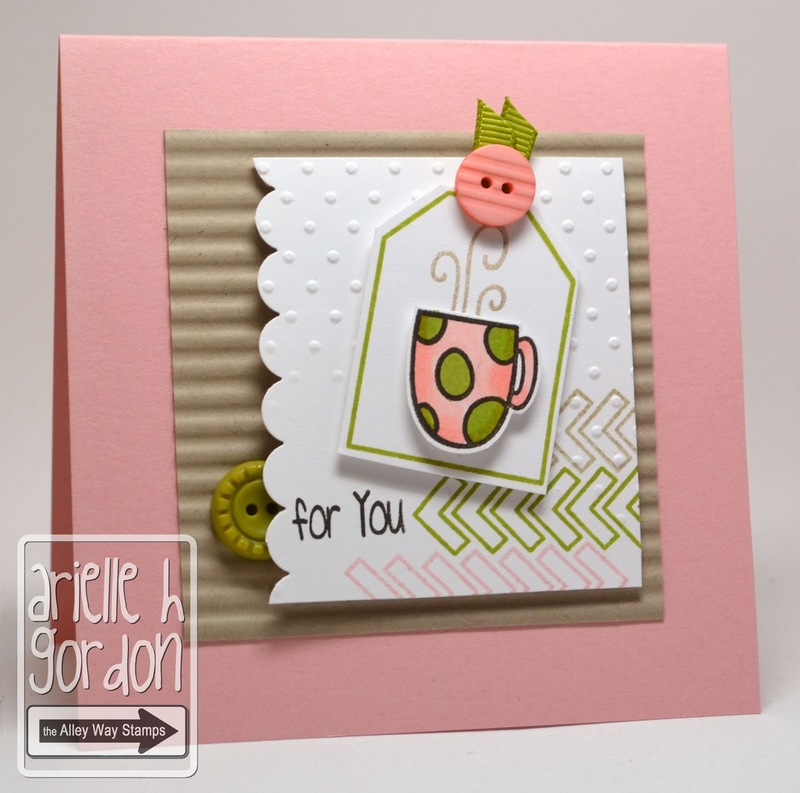 Arielle here - I love this Tag-Alongs set... SO FUN! WOW - can you believe it's the last Monday of March?!? How did that happen? 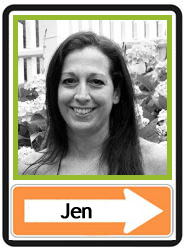 Stay tuned, though - tomorrow we start our sneak peeks of the April sets - you are going to love them!!! 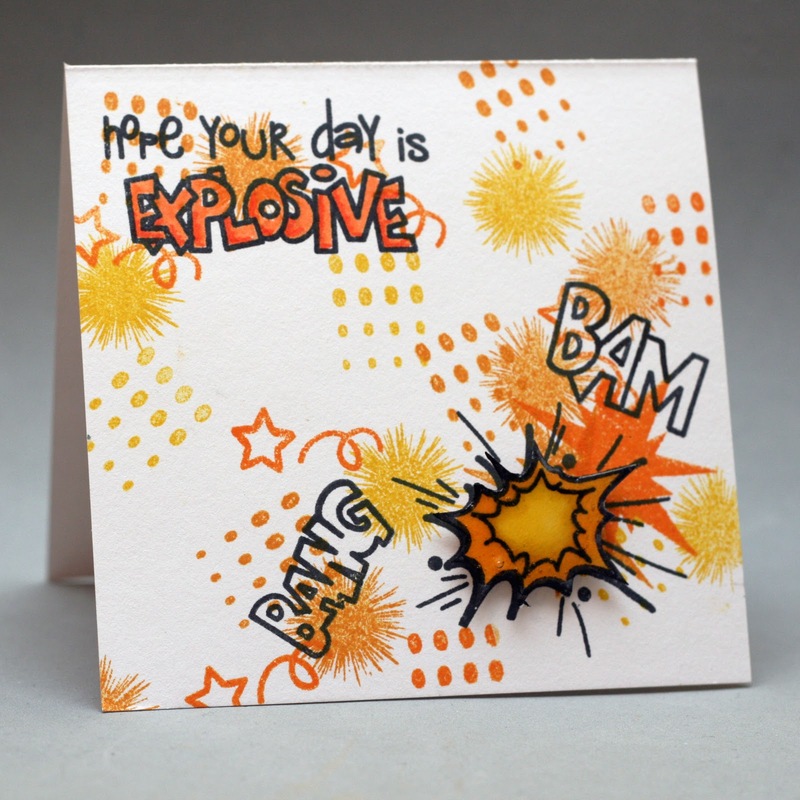 It's Stacey here with a "Bang, Bam, Pow" card, using KA-POW, for my Benny Boy...he will turn 11 next Monday...no foolin'..on April Fool's Day! Wow, monday already... Christine here with a fun card combining some sets. 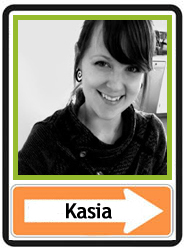 I thought the lightbulbs from Lighter Than Air could get some extra power by using an image from KA-POW. The sentiment is from Words To Live By. 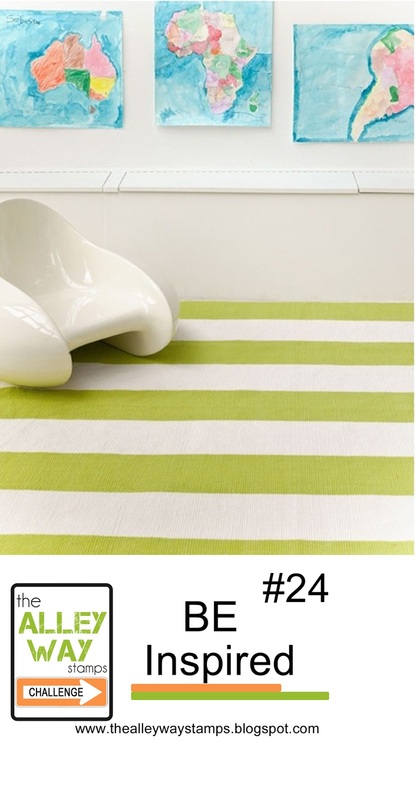 Hallo on the first Sunday in spring! 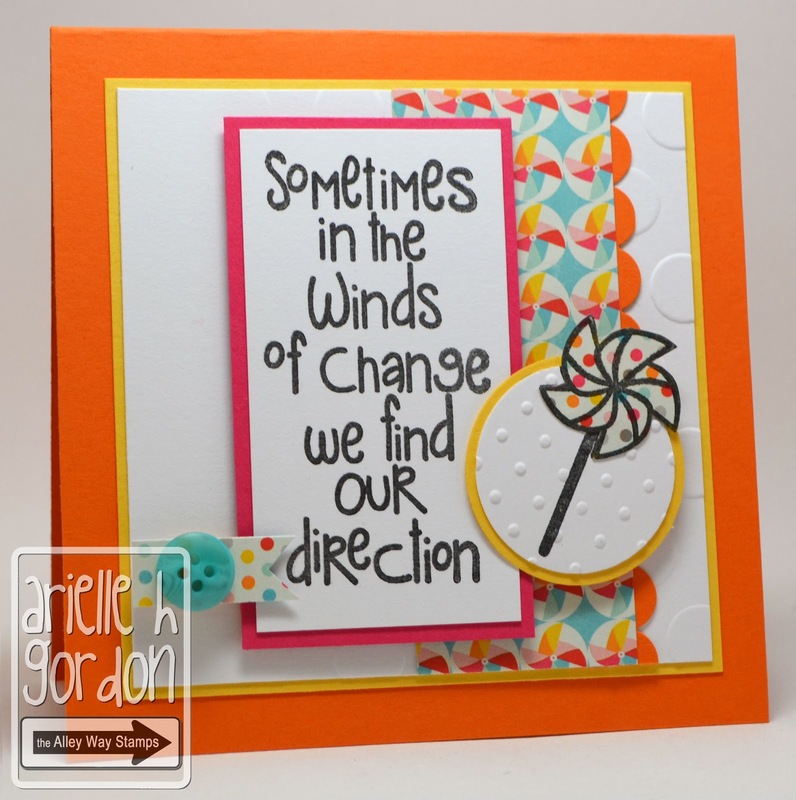 Christine here with a card that was inspired by our Be Inspired photo inspiration. I used the ballon from Lighter Than Air and sentiments from Priceless Joy. Arielle here, I used one of my FAVE sets from The Alley Way Stamps, Framed.... and the "flash" is from Ka~Pow! I covered it in diamond Stickles. Good morning! 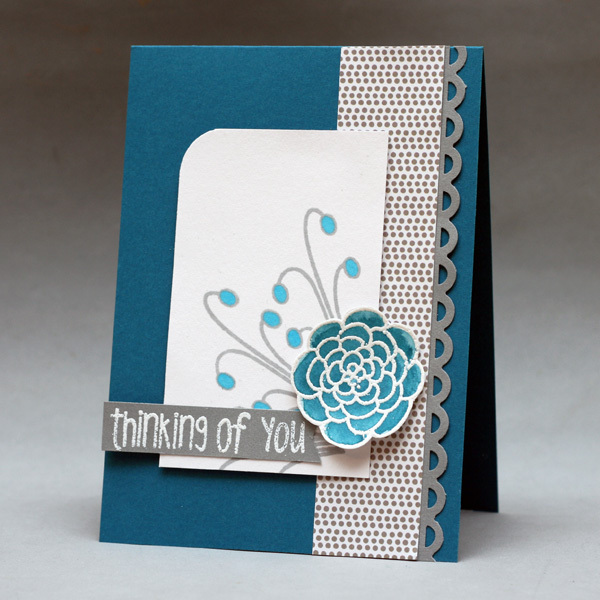 We have some super duper awesome cards for you today... thanks so much for stopping by! Hi, Christine here with a card using KA-POW. 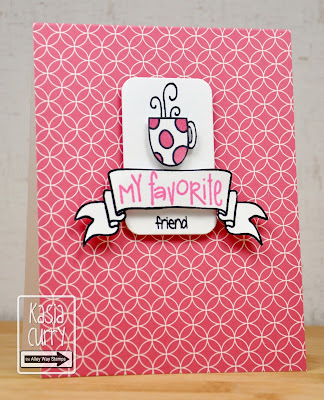 It's the perfect set for random stamping. 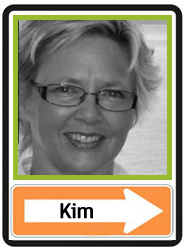 It's Kim! I used the happy little turtle from Sea Mates and gave him a "turtley awesome" shell! Hi, Christine here with my take. 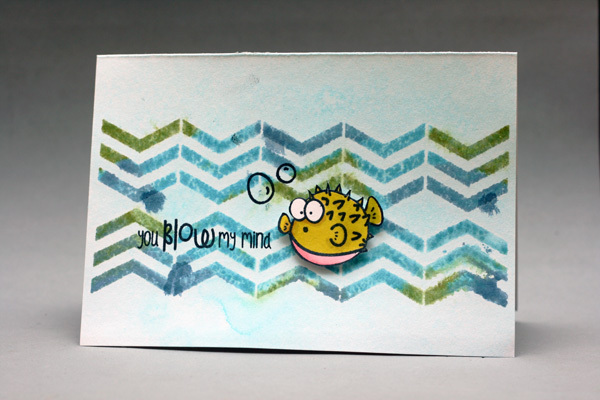 I got inspired by the colors and the watercolor-look, so I jumped into the ocean for this card using Castaways and Background Basics. 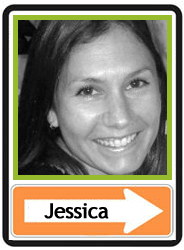 Monday Merriment.... and a WINNER! 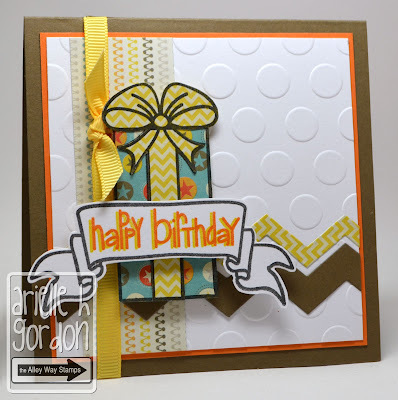 It's a Stampy Sunday Link Party! BE Inspired Challenge 24 & Happy Birthday KIM! Washi Tape Giveaway.. BE Inspired Winners..